Отель Liuhe Yard Guest House находится в городе Lijiang. 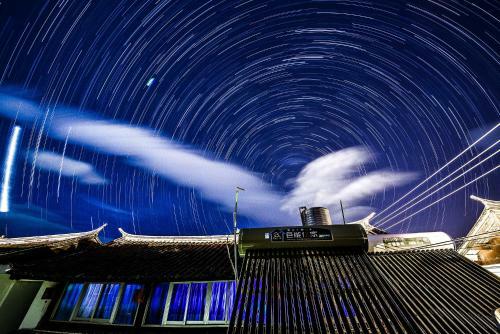 Liuhe Yard Guest House is a laid-back retreat, only 5 minutes' drive from Lijiang Ancient City. The guest house has a terrace and sun terrace, and guests can enjoy a meal at the restaurant.